Joyce takes on the former heavyweight titleholder at the O2 Arena. 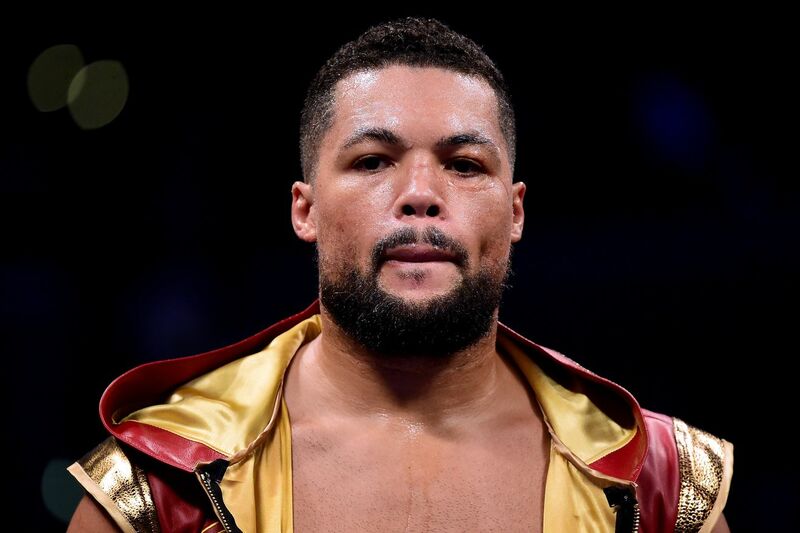 British heavyweight prospect Joe Joyce (7-0, 7 KOs) looks to step up his competition a little as he’s just been scheduled to face former WBC titleholder Bermane Stiverne (25-3-1, 21 KOs) at London’s O2 Arena on Feb. 23, as reported by ESPN. The fight will take place on the undercard of the super middleweight main event between James DeGale and Chris Eubank Jr.
Joyce and Stiverne once served as sparring partners, but Joyce didn’t take Stiverne’s words too kindly when he publicly came out to say he worked Joyce in a sparring session. “I had respect for Bermane Stiverne. We sparred in Las Vegas; he said he took me to school in an interview etc. For his part, Stiverne, 40, summarily disregards Joyce’s chances against him, saying that with only 7 professional fights that Joyce isn’t seasoned enough to deal with him. 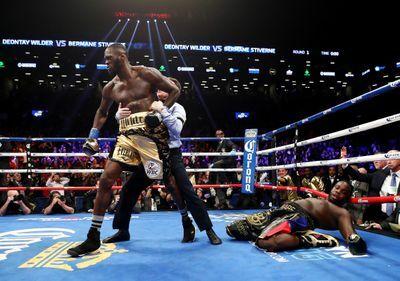 But Stiverne then took it a step further by saying that he not only plans to knockout and step over Joyce, but that he’ll also go on to knockout unified titleholder Anthony Joshua afterwards.